While in Barcelona for SAP TechEd 2017 I had the pleasure to meet with Philips Lighting and learn about how they use SAP Cloud Platform to help cities and owners of sites to facilitate better engagement with citizens, improve strategies to boost tourism and enhance value for the local economy by measuring the social and economic impact of illuminating city landmarks. Philips lights some of the world’s most iconic landmarks including the Empire State Building, Bay Bridge, Edinburgh Castle, London Eye, and more. 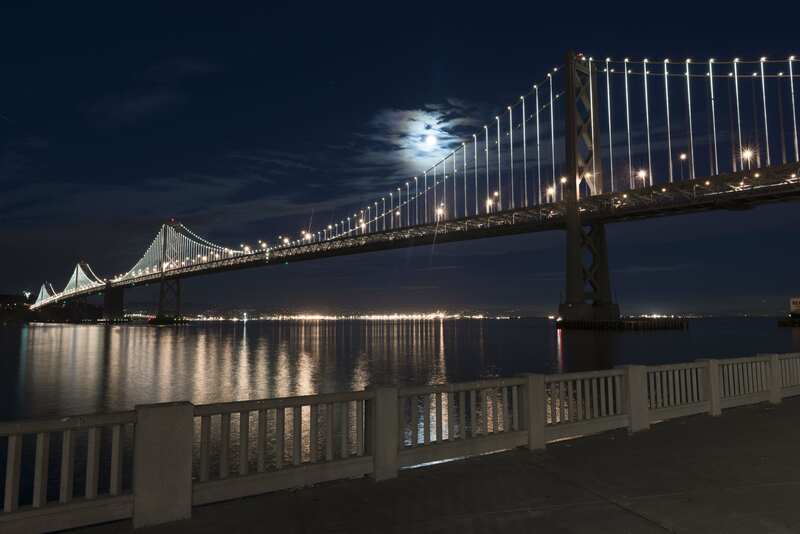 One example of this is The Bay Lights, a light sculpture on the San Francisco Bay Bridge, which has shown to have enormous positive impact on the local community.